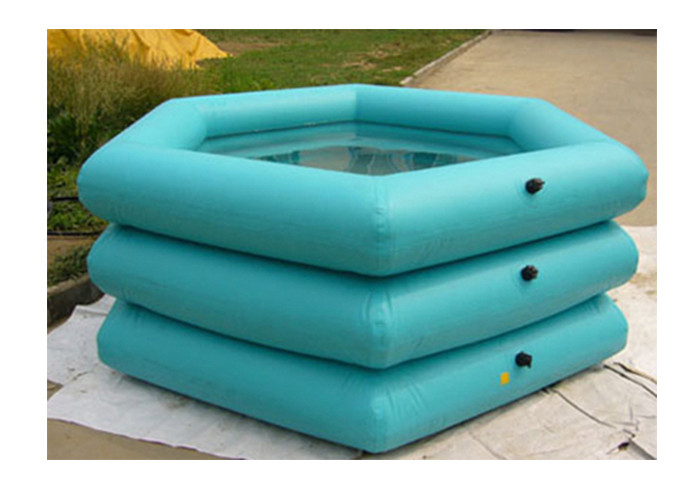 a. Inflatable PVC swimming pool is easily to blow up with a small hand pump, and it deflate air very quickly. 4.Excellent design team to guarantee modern design. 5.Exquisite workmanship to serve with good quality. 6.Customized service is available, including size, color, design, depends on your idea! 1 Own advances techniques and high-tech equipments. 2 RunningFun inflatable products have excellent reputation in the industry and customers. as well as competitive price. 5 Innovation concept is our developing source. 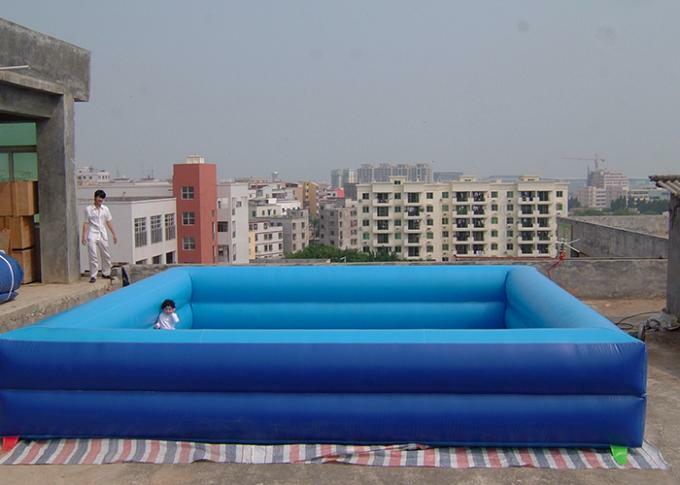 Located in Guangzhou, Guangzhou Xingheng Inflatable is committed to Inflatable products, from designing, manufacturing to selling. 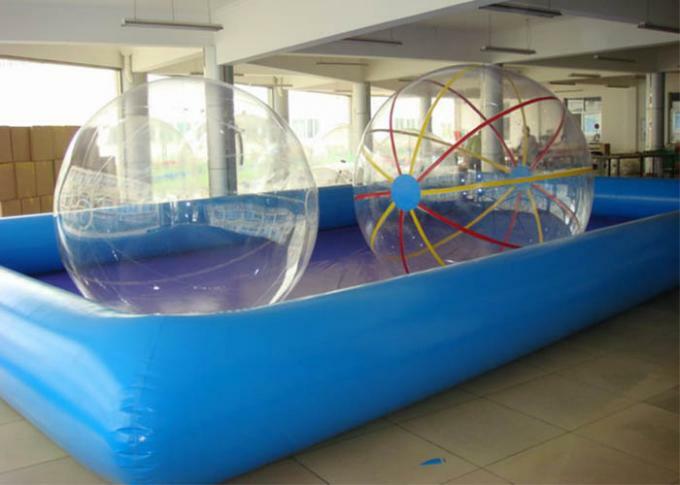 With plenty of experience in inflatable manufacturing, Planet produce different categories of inflatables: Inflatable tents, Inflatable games, Inflatable bouncers, Inflatable advertising products, holiday inflatables, inflatable water games and PVC promotion inflatables. All of these inflatable products are serving for customers all over the world. Are you advertising department of a commercial company? Are you a designer of a advertising company? Or you have your own inflatables renting and selling business? Do not hesitate come to us, we will 100% meet your customized requirement and let you feel like making the inflatables by your own hands.